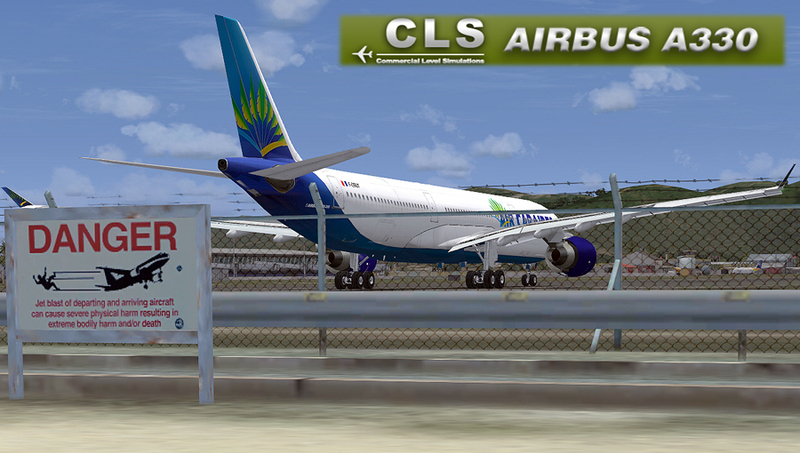 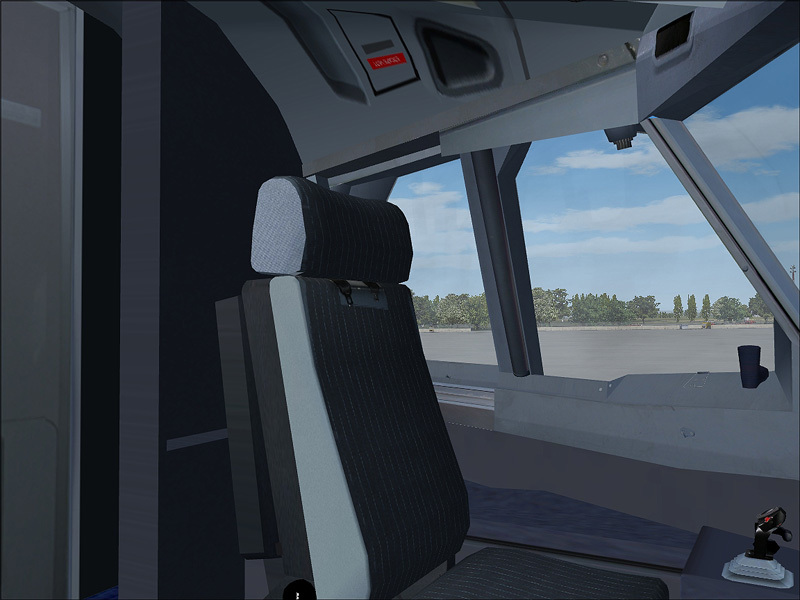 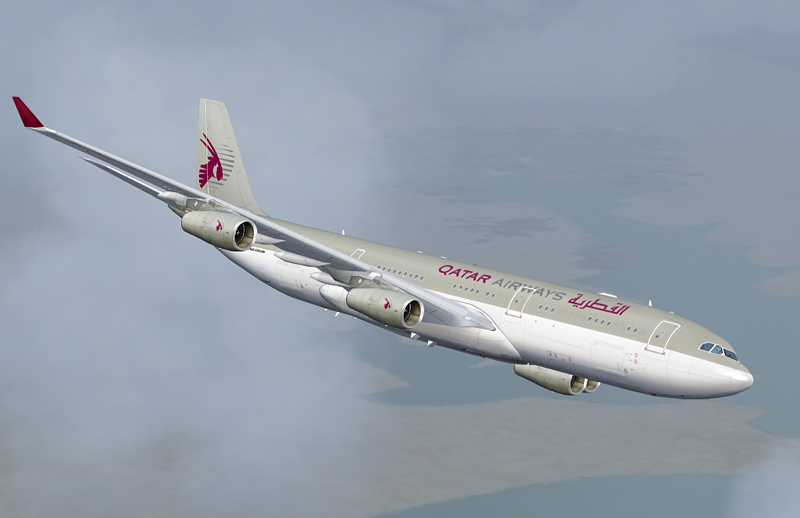 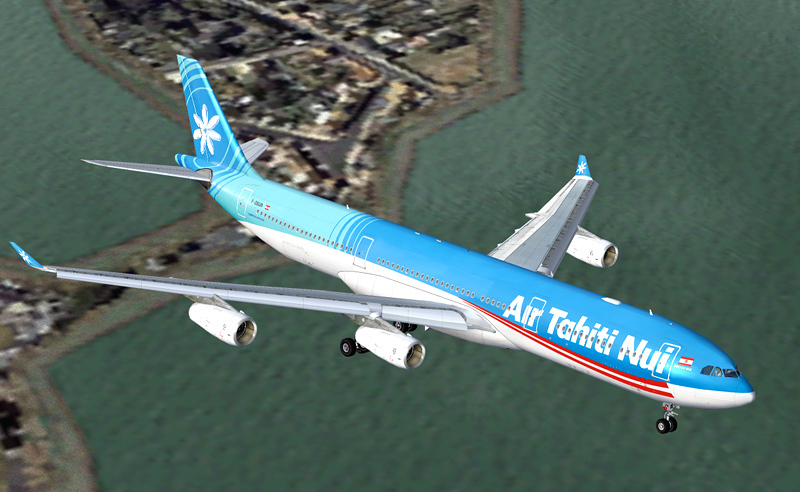 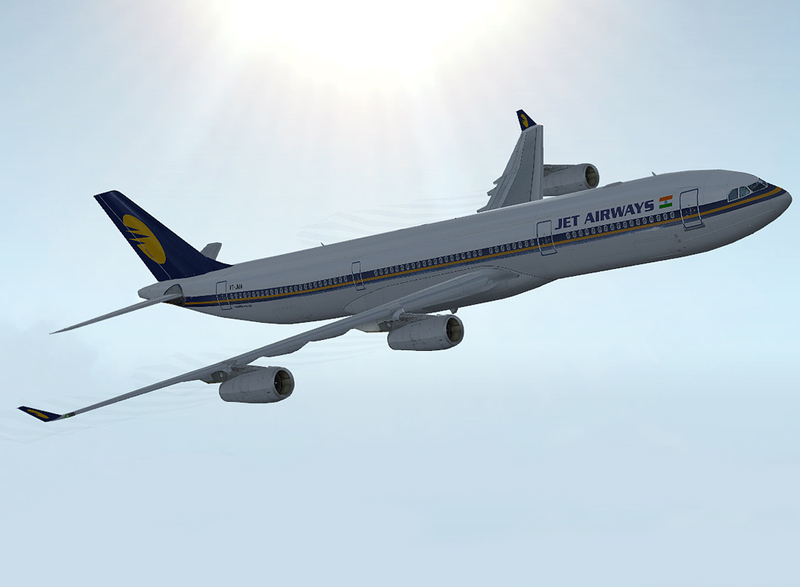 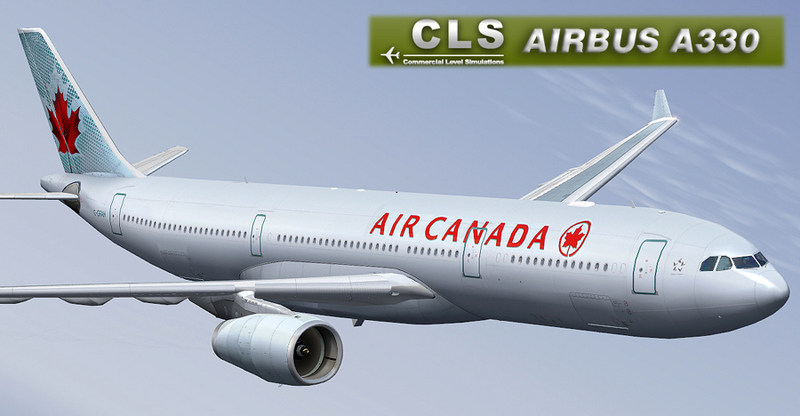 Compatible with both FS9 and FSX! 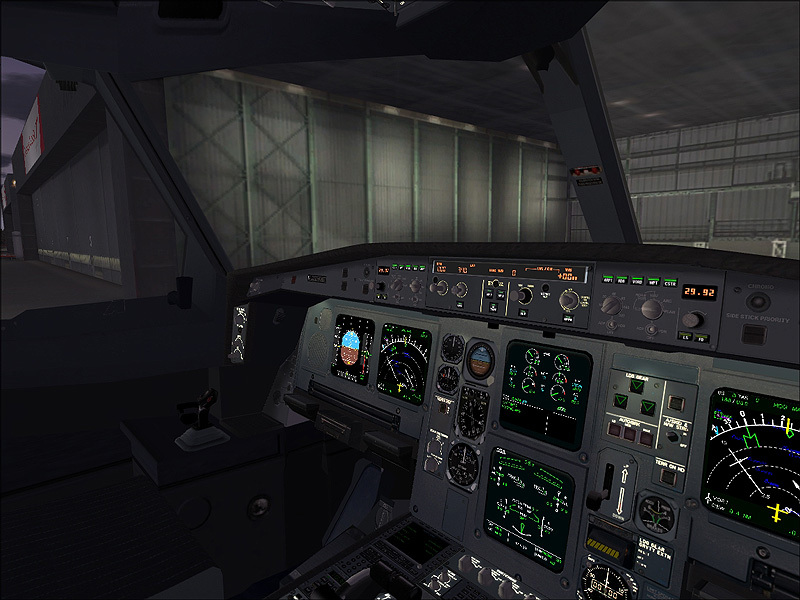 • Realistic landing light bulb and housing illumination at night. 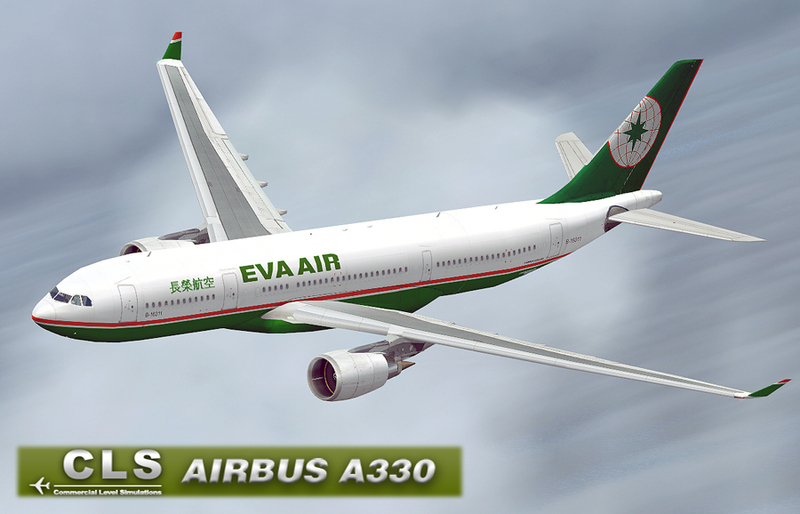 • 6 A330 flight models based on Airbus specifications: A330-200 (GE), A330-200 (PW), A330-200 (RR), A330-300 (GE), A330-300 (PW), and A330-300 (RR). 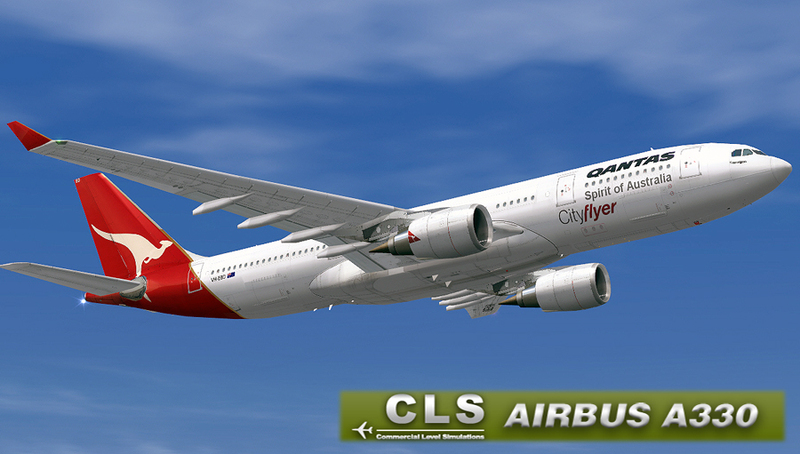 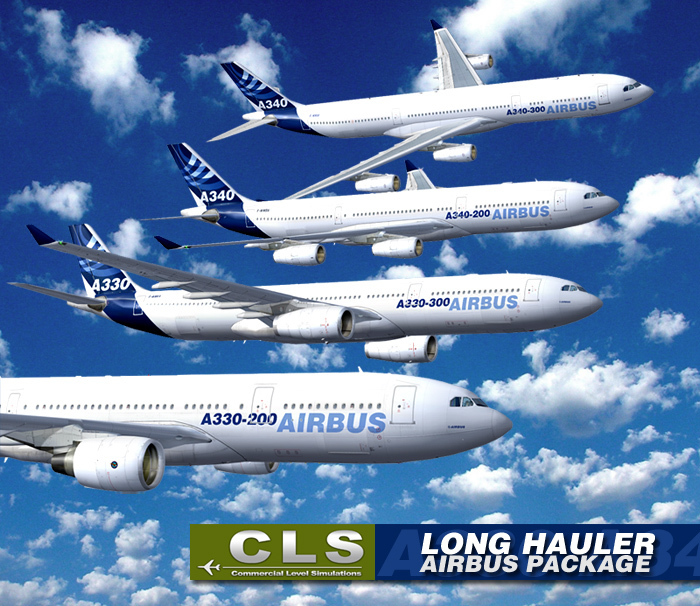 • CLS A330/A340 Operations Manual, with full flight example complete with weather charts, dispatch report, performance sheets, checklists, and pilot weight manifest sheets. 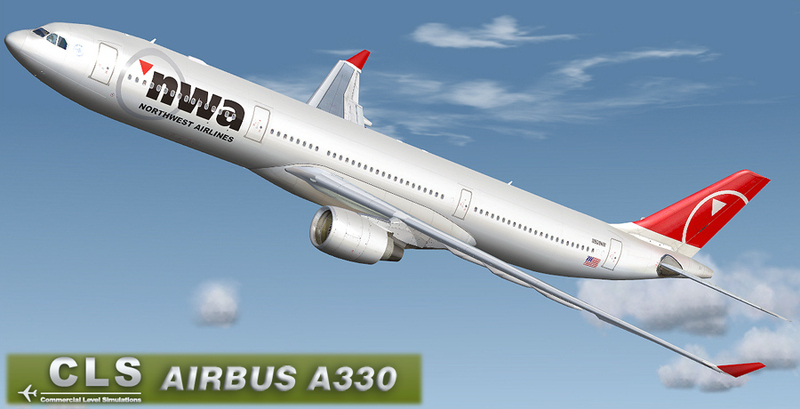 • High-fidelity A330 Soundset based on RR Trent engines. 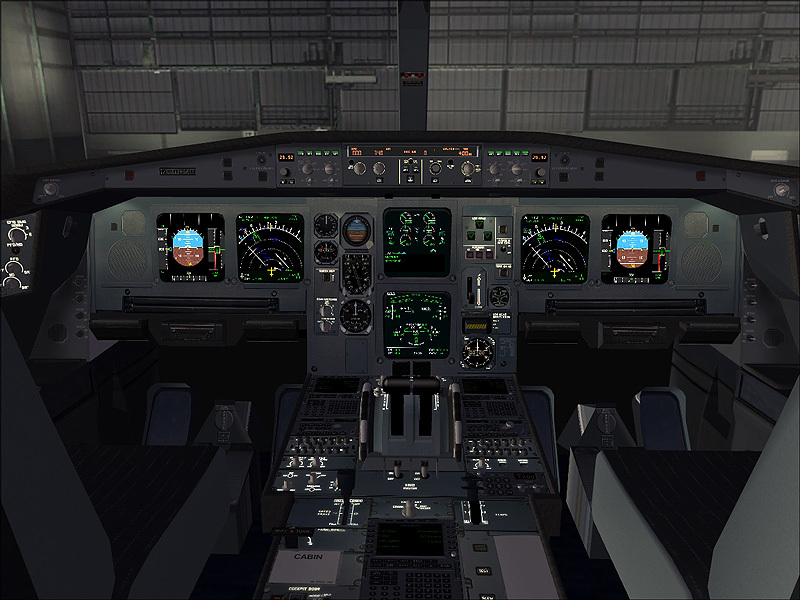 • Limited function FMC which allows for SIDs and STARs in the MSFS database, Radio and Navigation frequency entry, v-speed calculation, "direct to" waypoint features, progress display, estimated fuel on board, and more. 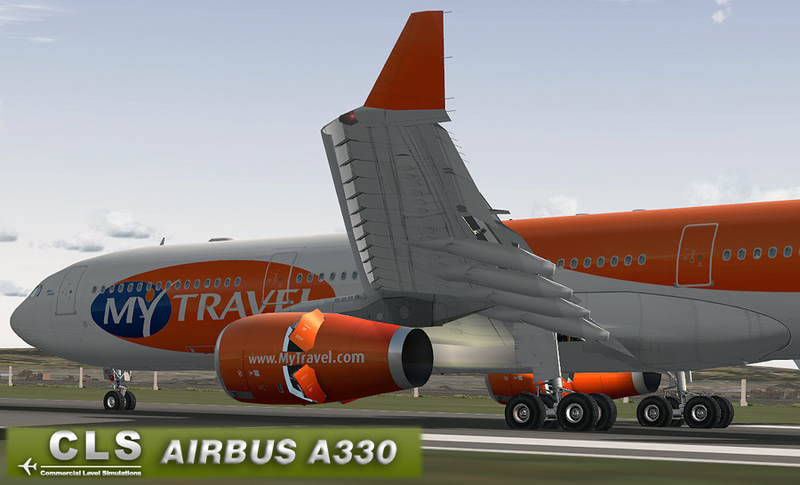 • 150 Liveries for free! 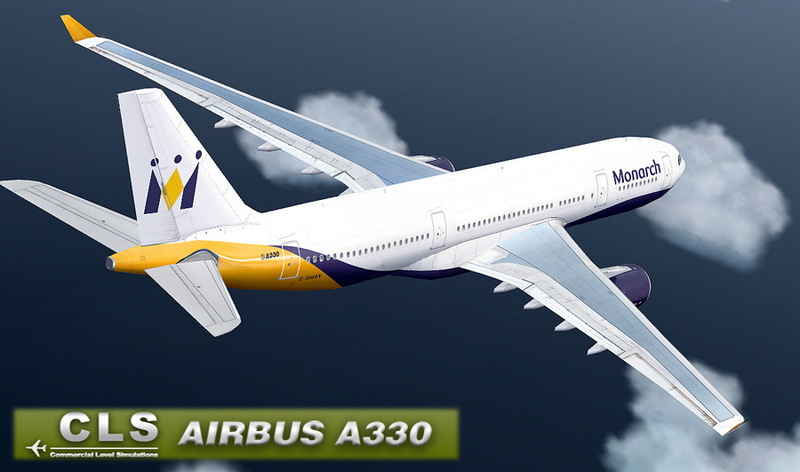 The base file is around 30mb. 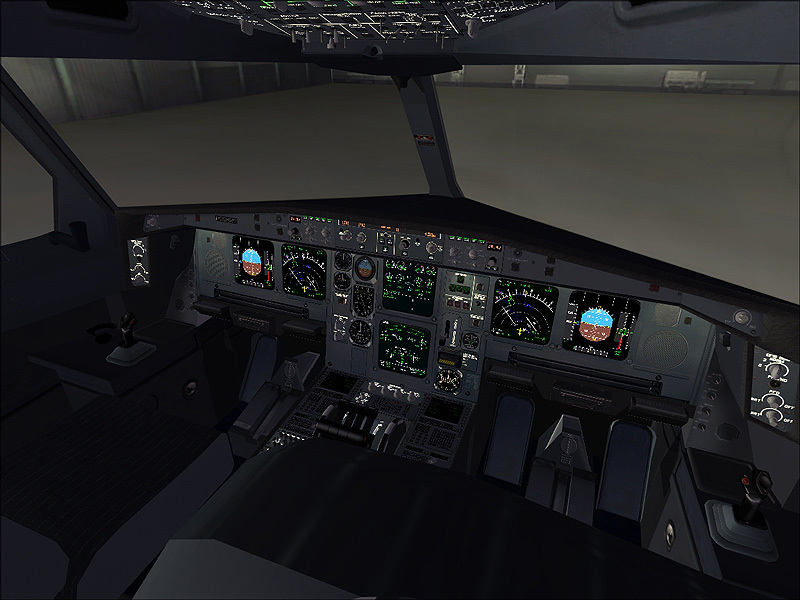 The FS9 package is another 170 mb. 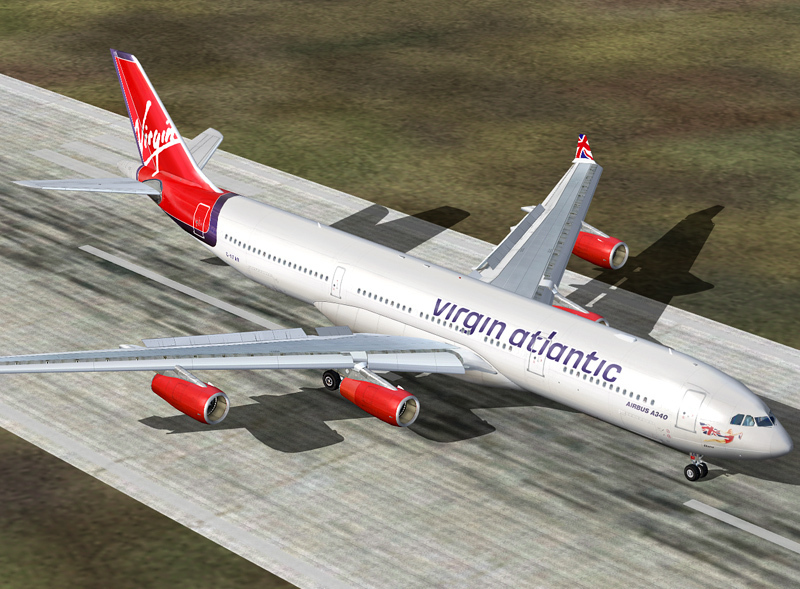 The FSX package is seperately, and about the same size (170mb). 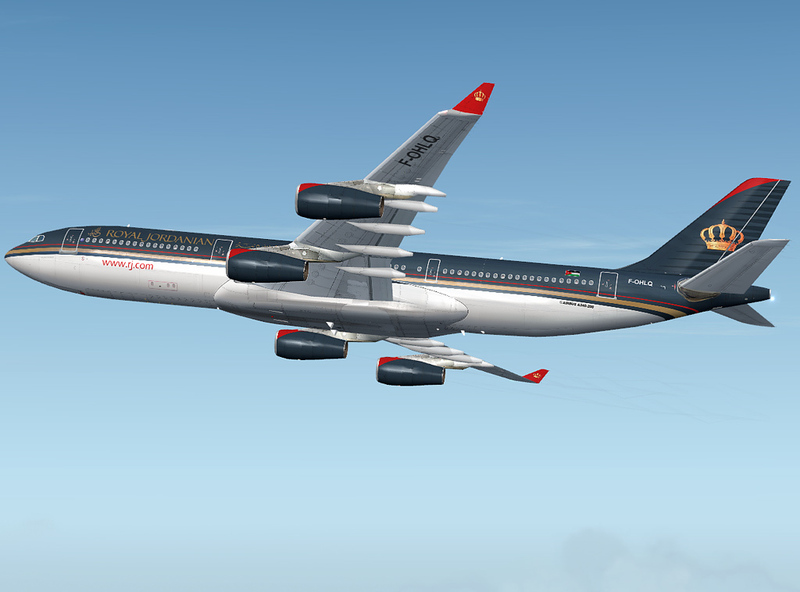 The liveries in total are around 880 mb, but can be download seperately. 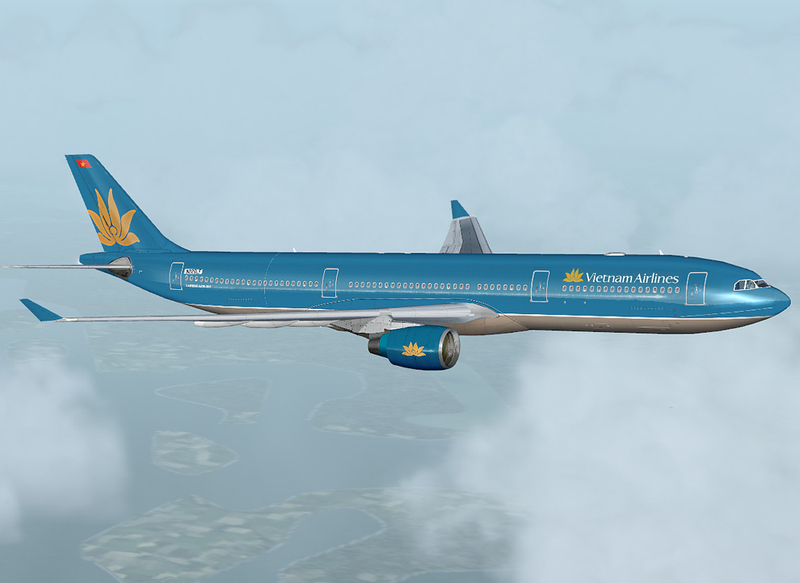 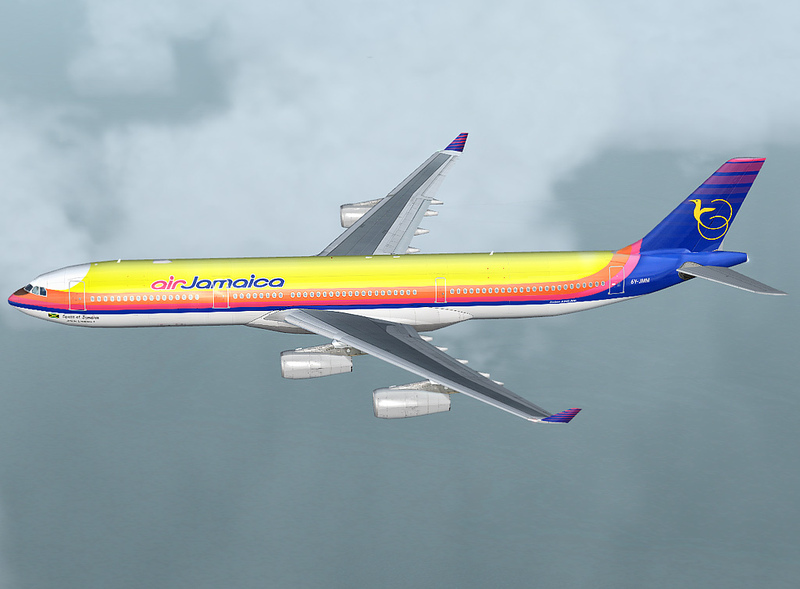 (each livery around 5 mb). 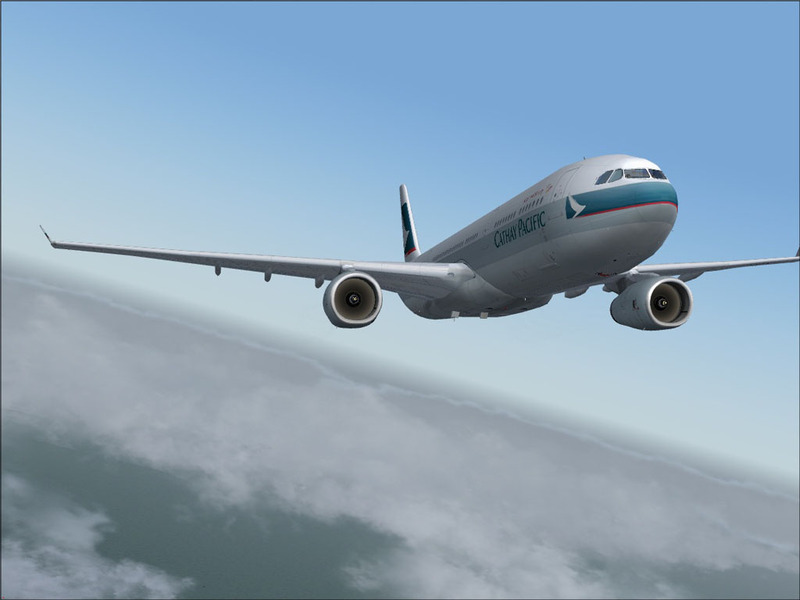 System requirement - Microsoft Flight Simulator 200 or FSX - 1.6 GHz Intel Pentium IV or AMD equivilant - Windows XP (VISTA will run fine as well) - 512Mb RAM - 128Mb 3D graphics accelerator card. 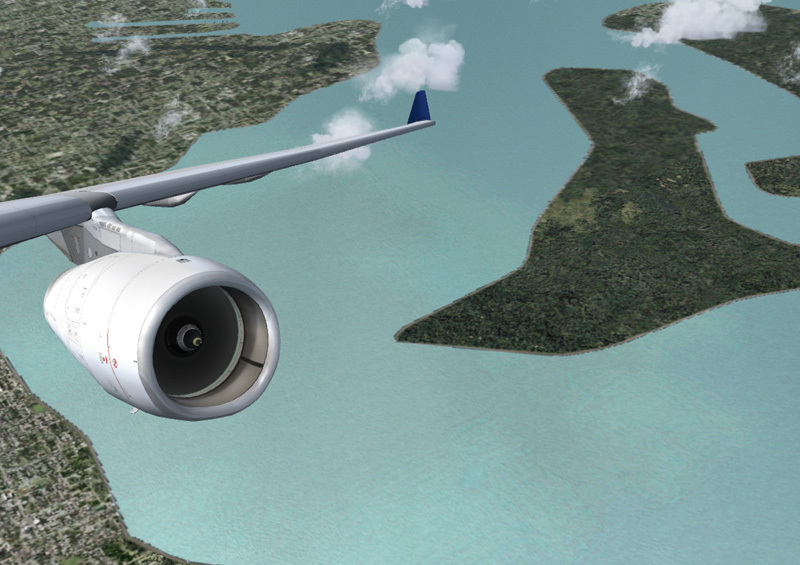 - A plugin sound card such as Soundblaster Audigy - 1.2 gig free harddisk space for the base installation.